George V succeeds Edward VII to the throne. 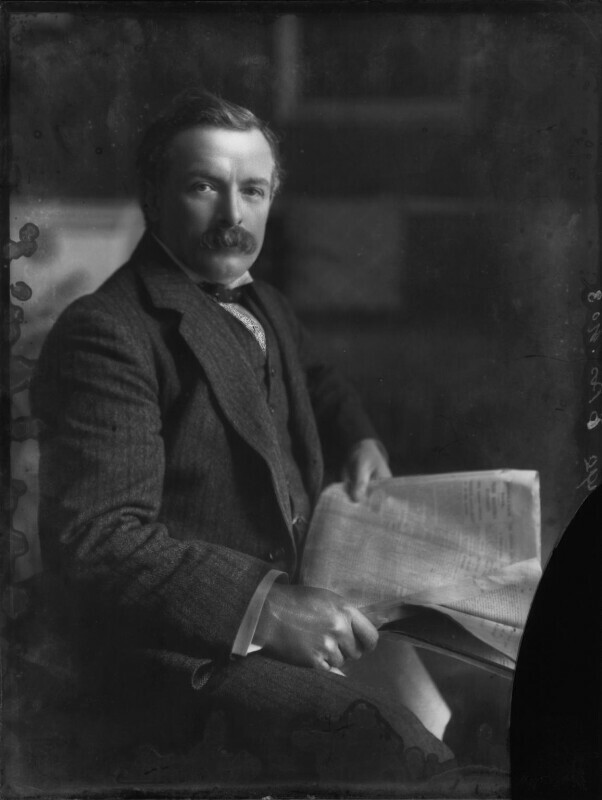 The Liberals win narrow victories after calling two General Elections following escalating tension between the Liberal administration and the Lords reached crisis point with the Lords' unprecedented rejection of Lloyd George's 1909 budget. The budget included tax reform intended to fund social reform and a rearmament programme, but was seen by the Conservative Lords as an assault on property. The critic and Bloomsbury group member Roger Fry curates a ground-breaking and, at the time, shocking exhibition in London's Grafton Galleries, Manet and the Post-Impressionists. The exhibition introduces the work of contemporary European artists to the London art establishment, including Manet, Cezanne, Gaugin and Van Gogh, and Fry became a champion of modern art, coining the term 'Post-Impressionism'. Japan annexes Korea as a colony, an indication of Japan's ambitious imperialist aims and attempts to control trade and influence in East Asia. Japanese occupation of Korea lasted until 1945, after Japan surrendered to the Allied forces at the end of the Second World War and Korea was divided in two by the United States and the Soviet Union.